Want to be a Crasher? compete in while attending, and much more. 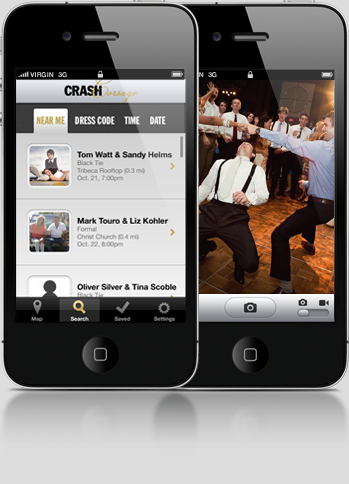 While brides and grooms across the world are delivering their vows, we're vowing to help you party at every one of their receptions with the world's first wedding crashing app, Crash Corsage. "It's the best thing to happen to cake since weddings." For early access to Crash Corsage, please add your name to our mailing list. (Don't worry, we'll never regift your email address to someone else.) You can also get updates through Facebook and Twitter. Subscribe to the official Crash Corsage newsletter for major updates, big announcements, and a first look at new features. 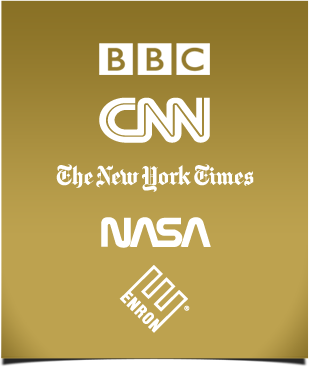 Your information will NEVER EVER be sold, traded, or offered to anybody for any reason - this is simply a way for the Crash Corsage team to keep you in-the-know.